One of the best ways to complete the Palawan experience is to stay in the paradise resort of Daluyon Beach and Mountain Resort in Puerto Princesa. Located along the shore of Sabang cove, it combines luxury with eco-friendly amenities into one breathtaking haven. Tea Exploration: Where can a cup of tea bring you? 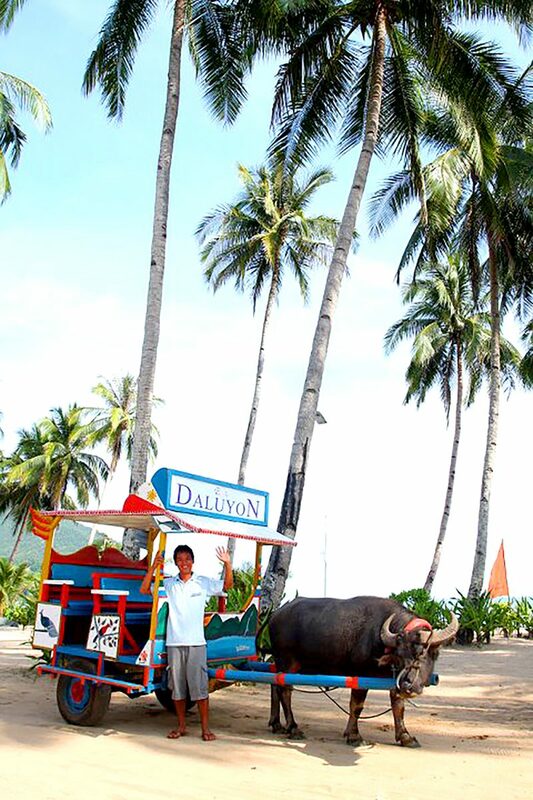 Daluyon Beach and Mountain Resort is a Hall of Famer to the ASEAN Green hotel Award, an international awarding body that recognizes hotels and resorts that adopt environmental-friendly standards. It won 3 times (awarding happens every two years) through the recommendation of the Department of Tourism. The hotel used sustainable materials during its construction and is known for employing energy-efficient tools such as natural gas-powered absorption chiller-heater, water-cooled air-conditioner, and LED lights. The resort offers sustainable activities and amenities such as volleyball, badminton, and other activities that don’t need motorized equipment like kayaks, body boards, skim boards, and stand-up paddleboards (SUP). This is to keep Palawan’s rich marine life safe and preserve the coral reefs. Aside from amenities and activities, Daluyon also provides tour packages at the Puerto Princesa Underground River, the mangrove forest, and new attractions like the Sabang Jungle Trail, and the waterfall trail to Pupunton Falls. 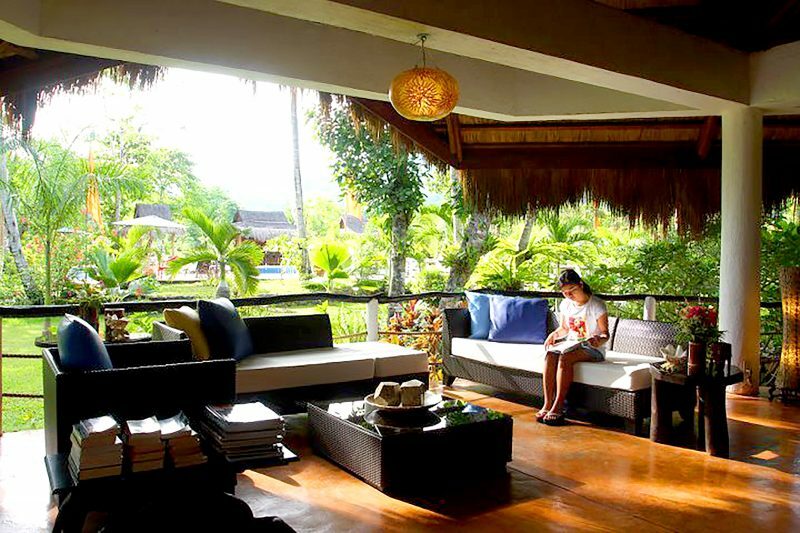 There are 27 villas sprawled around the resort with each villa having a veranda facing the beach. For families and barkadas there’s the new Daluyon Suite, a spacious villa that offers more privacy with its own eco-friendly pool that uses natural salt to maintain its PH level. It also offers a great view of the St. Paul mountain ranges. 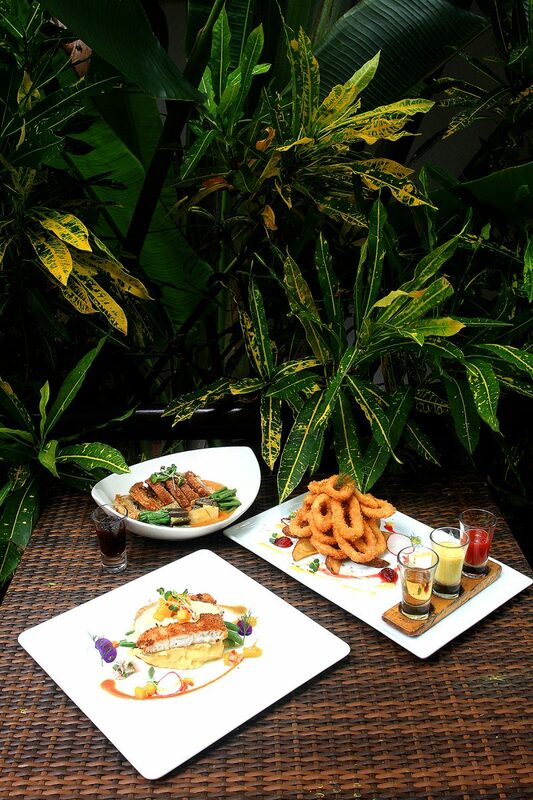 Daluyon’s Pawikan Restaurant serves Asian and international cuisines infused with local flavors. 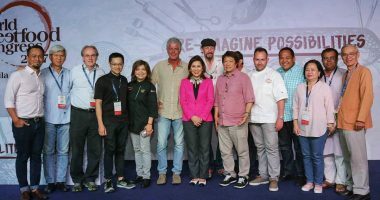 Some of the standouts include single plated dishes like the Grilled Shrimp Salad, Baked Crusted Red Snapper (served with mashed potatoes with beans and mango salsa) and the Boneless Crispy Pata Kare-Kare that served family-style. For desserts, you can try their leche flan, apple pie, or choco lava cake. 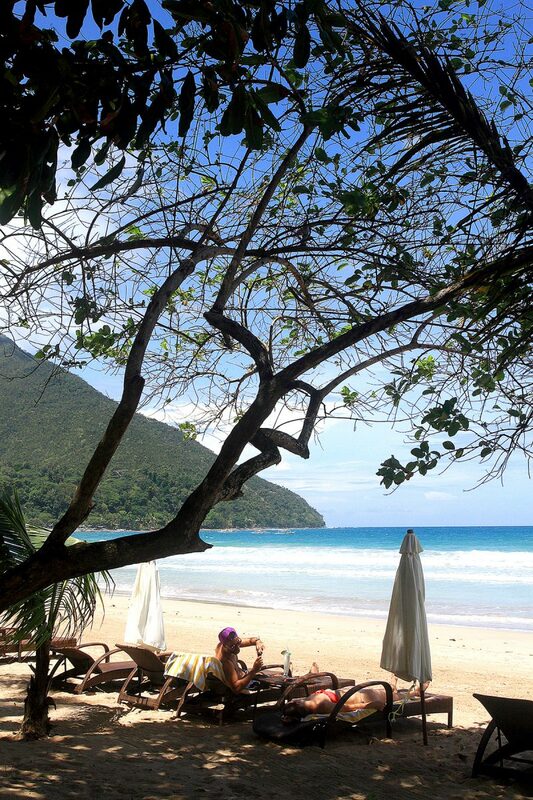 Sabang Beach, Puerto Princesa City, Palawan.